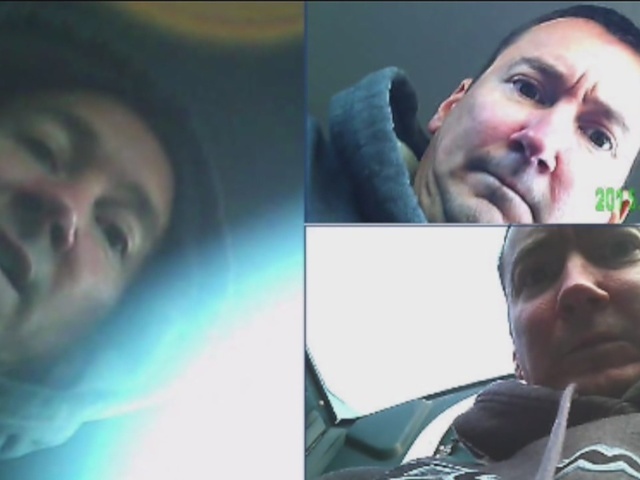 A suspected peeping tom in Ypsilanti Township might have snapped pictures of himself. The Washtenaw County Sheriff’s Office is hopefully these newly released images will help track down a man investigators said planted a camera in a portable toilet last October. Investigators said this incident happened at Wiard’s Orchard on October 10, 2015. There was a running event happening and the portable toilets were brought in for about 24 hours. A woman at the event spotted the camera and deputies were called out right away. "It was definitely aimed to try and get pictures of people,” said Derrick Jackson, the Director of Community Engagement at the Washtenaw County Sheriff’s Office. He said it’s taken a year for to release the pictures because of the investigation. "A year ago we thought we had a lead, we investigated we went down a particular path and we found out, it was not the same person we originally thought it was,” said Jackson. Even though it’s been a year, investigators said it’s still very important to track down this suspect. "Has he done it again? Are there other instances out there, maybe we just don't know about? Are there other victims out there? Maybe there are things he has in his possession we want to know about there are many many reasons we want to find who this person is,” said Jackson. If you have information call the Washtenaw County Sheriff’s Tip Line at (734) 973-7711 or Detective Raisanen directly at (734) 973-4924.